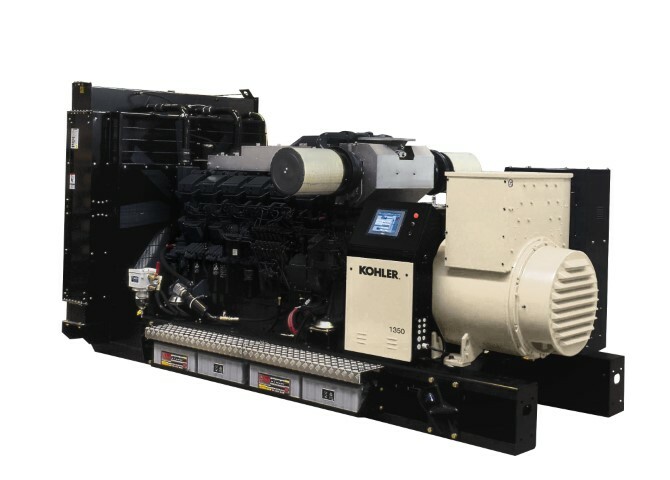 In a variety of environments, from offshore drilling platforms to harsh desert conditions, from building sites to the most exacting industries, the reliability and performance of KOHLER-SDMO generating sets have firmly established Kohler generators as one of the leading global manufacturers. SDMO industries was created in 1966, setting up its head office and three factories in Brest (France), along with another plant in Brazil. Backed by an international group structure, the company continues to underline its leading market position. 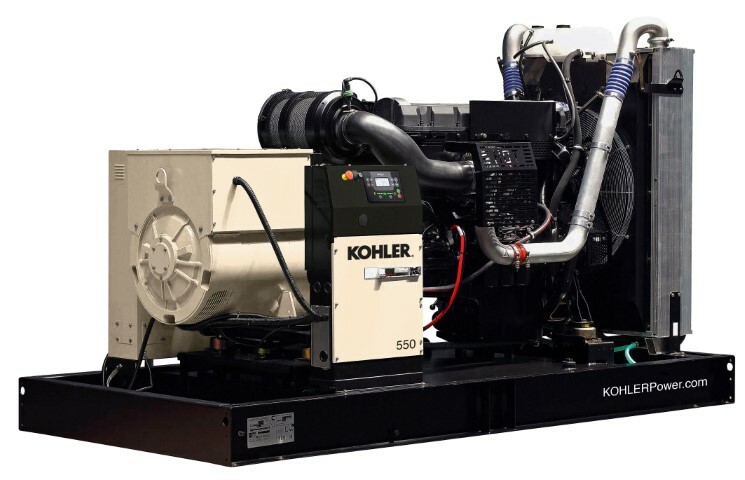 Kohler generators are leading generators in Australia and beyond. 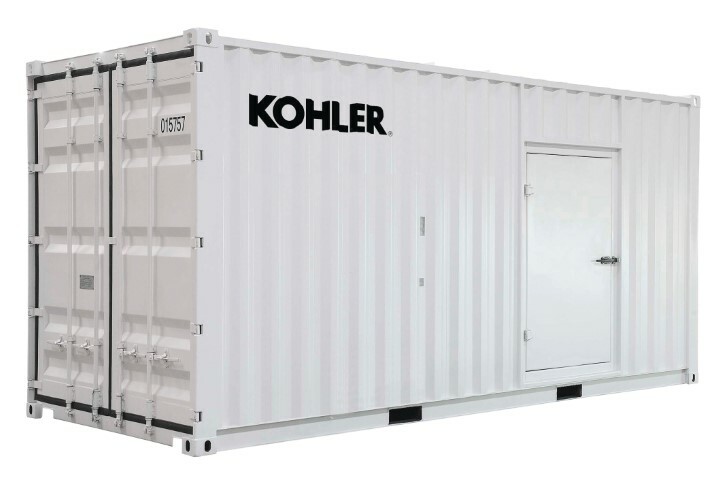 Today, KOHLER-SDMO focuses exclusively on generating sets, and offers the widest range on the market. 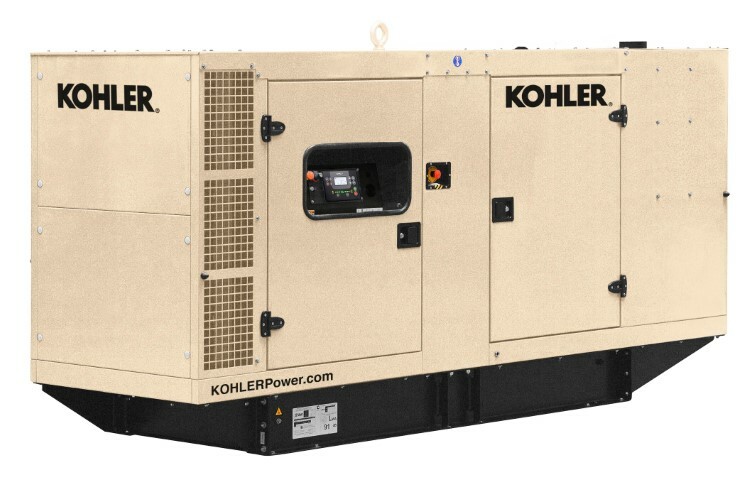 PowerGen Australia is an Authorised Distributor for Kohler Power Systems and Kohler Generators. We hold extensive stocks of new equipment as well as consumables and spare parts. Powered by a fuel efficient Kohler diesel engine & MeccAlte Alternator. Powered by a fuel efficient John Deere diesel engine & MeccAlte alternator. Powered by a fuel efficient John Deere diesel engine & Leroy Somer alternator. Powered by a fuel efficient Volvo diesel engine & Leroy Somer alternator. call our Sydney head office on 1300 885 789 or email us on paul@powergenaustralia.com.au. Copyright © 2019 PowerGen Australia. All Rights Reserved.